The Caro King cover is gorgeous! And I can vouch that Rowan the Strange is a great read. I think we share a lot in common! 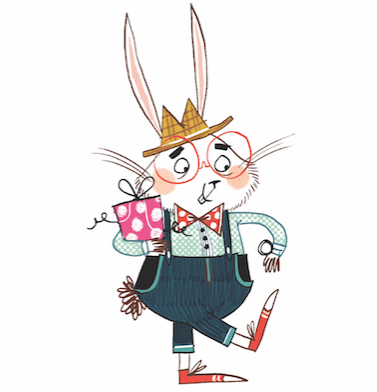 I also think Oxford Children's books have some great new titles coming out this year. 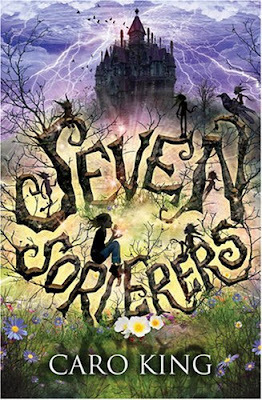 My copy of Seven Sorcerers has just arrived - gorgeous illustrations inside, too! I should really stop buying books at the moment as I have NO time to read them!